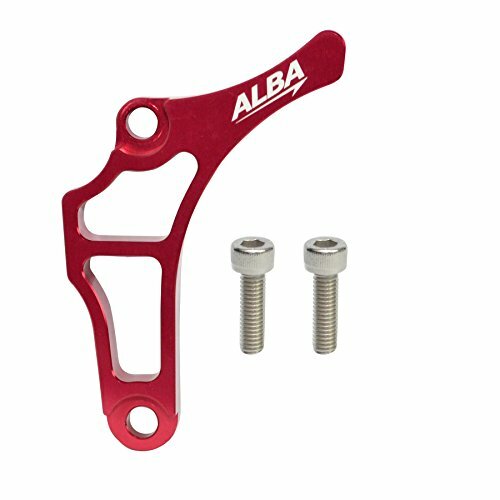 Yamaha YFZ 450 Case Saver Red (2004-2009/2012-2013) by Alba Racing at Kart Racing Network. MPN: YMH-199-T6-R. Hurry! Limited time offer. Offer valid only while supplies last. 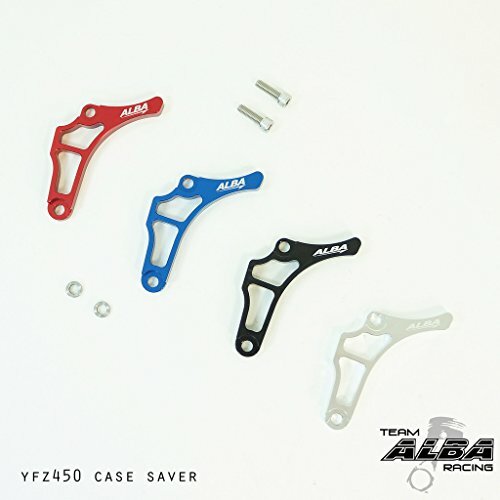 Please note that this will only work with the Yamaha YFZ 450, years 2004-2009/2012-2013. Also fits SE models 2007-2008, and Bill Balance 2006-2007. 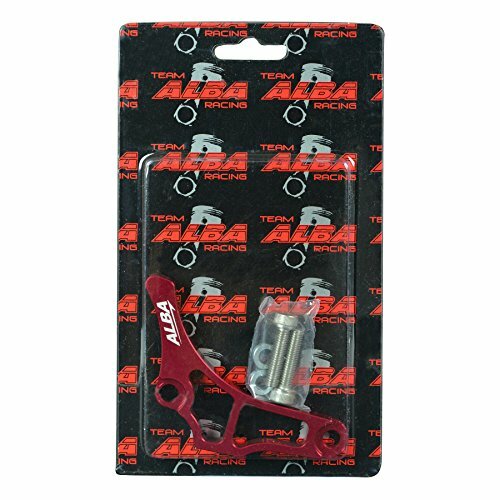 Please note that this will only work with the Yamaha YFZ 450, years 2004-2009/2012-2013. Also fits SE models 2007-2008, and Bill Balance 2006-2007. For other models (YFZ 450R and YFZ 450X), please see other listings. This is inexpensive protection for your very expensive engine cases. 99% of the time it will save them when you throw a chain. Available in many colors.